The complexity of construction and growing demands of our prospective buyers requires that we work with partners who provide practical and creative solutions, product variety, and action-oriented responsiveness. Purcell Murray Builder Sales’s unprecedented range of brands, results-oriented staff and extensive after-sales services offer a quality and innovation that is rare to find in today’s market. 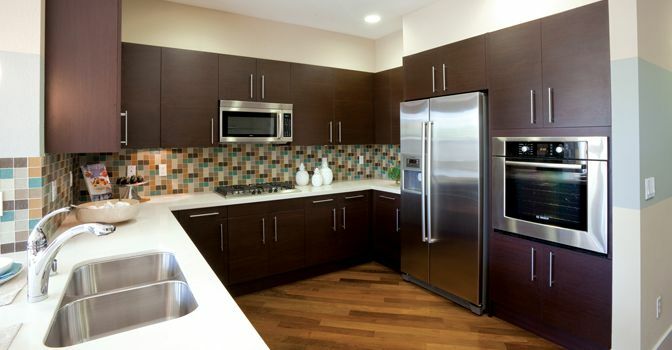 We look forward to working on future projects and providing kitchens with the best appliances possible!